Treadbeard is an Ent, an ancient, mystical and made-up being who is a character in J.R.R. Tolkien’s fantasy series, The Lord of the Rings. 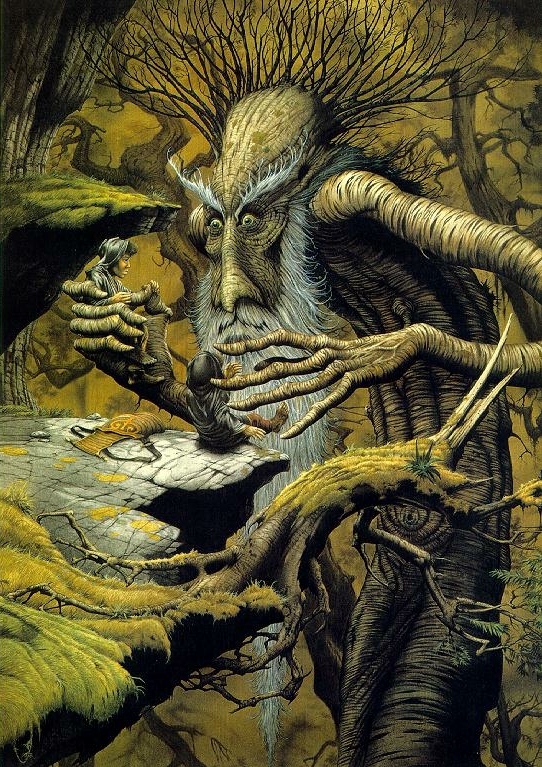 Tolkien had a deep love and affection for trees which is why he created a race of them, Treebeard however is based off the personality of C.S Lewis who was Tolkien’s best friend. Treadbeard appears in the Two Towers, the 2nd book in the LOTR trilogy – it is said he is over 11,000 years old. Ent is derived from the Anglo-Saxon word for giant. 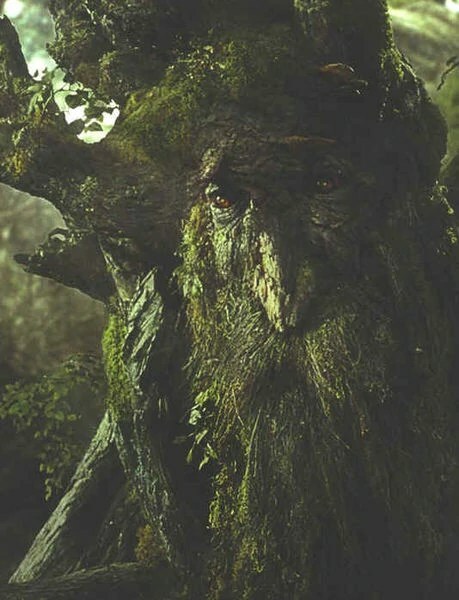 Treebeard’s mustache is more beard than mustache. Which begs the question – what comes first, the beard or the mustache? This entry was posted in Uncategorized and tagged C.S. Lewis, J.R.R. Tolkien, Lord of The Rings, The Two Towers, Treebeard. Bookmark the permalink.